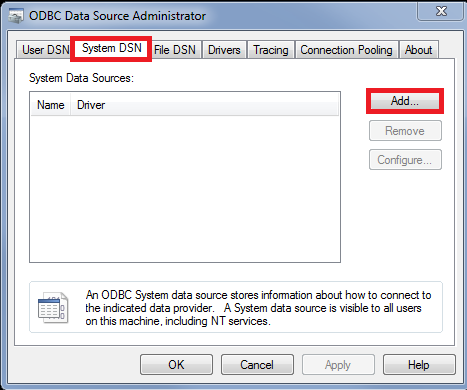 If you are using Microsoft SQL Server, you will need to setup a ODBC DSN (Data Source Name) manually. 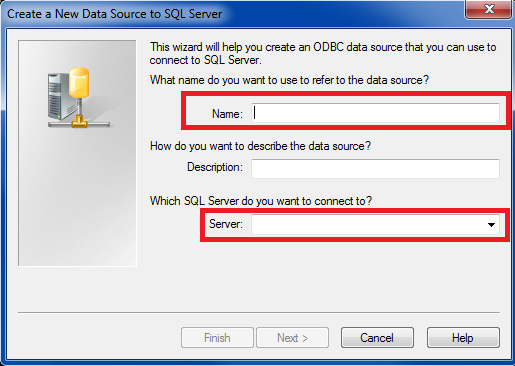 It will store the information to connect to the database server. 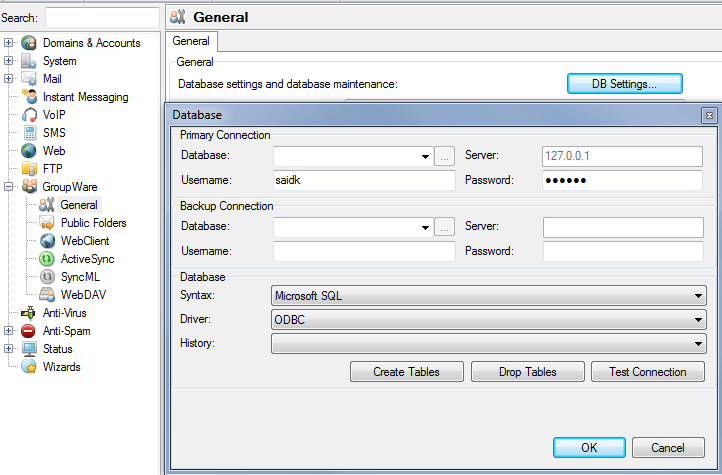 On the machine hosting your IceWarp server. 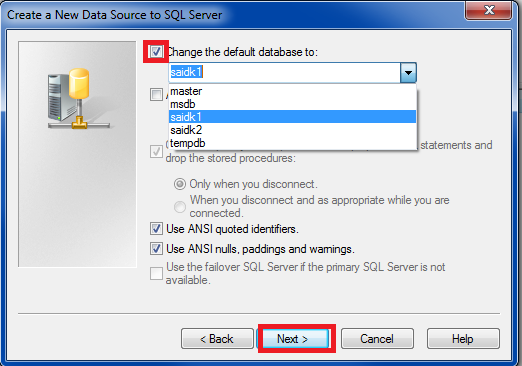 You MUST configure it twice in the exact same way for 32 and 64 bits. 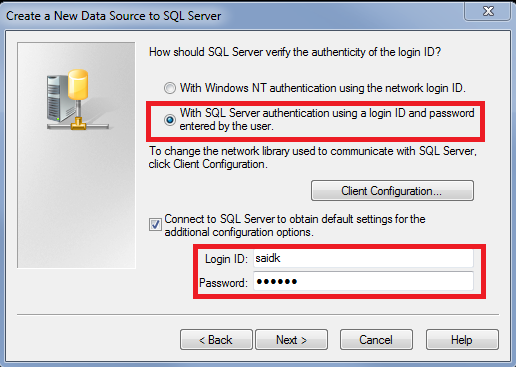 Then select With SQL Server authentication using a login ID and password entered by the user. 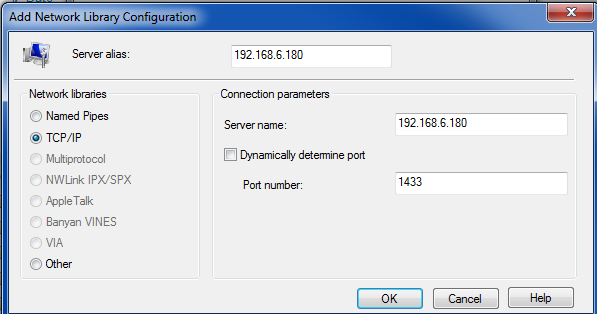 Untick the box Dynamically determine port and make sure the port is 1433. Make sure this port is opened in your FireWall. 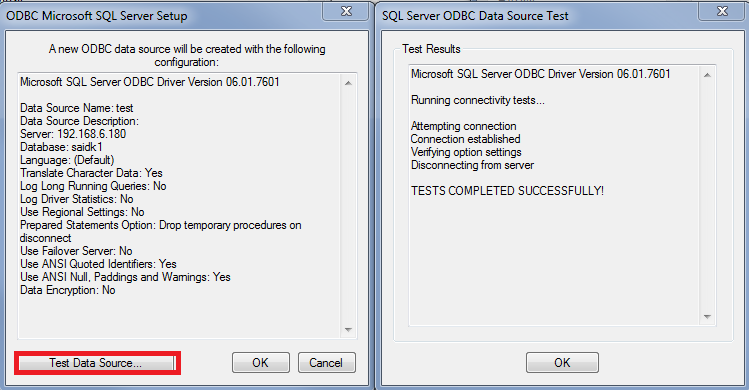 In Primary connection, enter your database server IP or name, username, password and select the database then test the connection by clicking on Test Connection to make sure it will work fine. 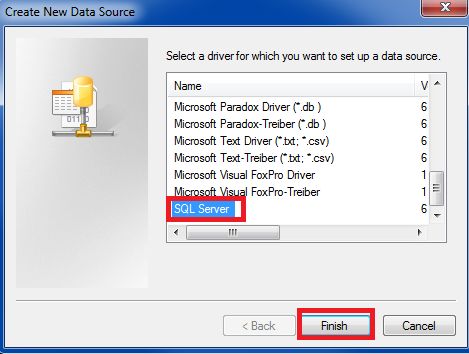 Click on Create Tables then OK.